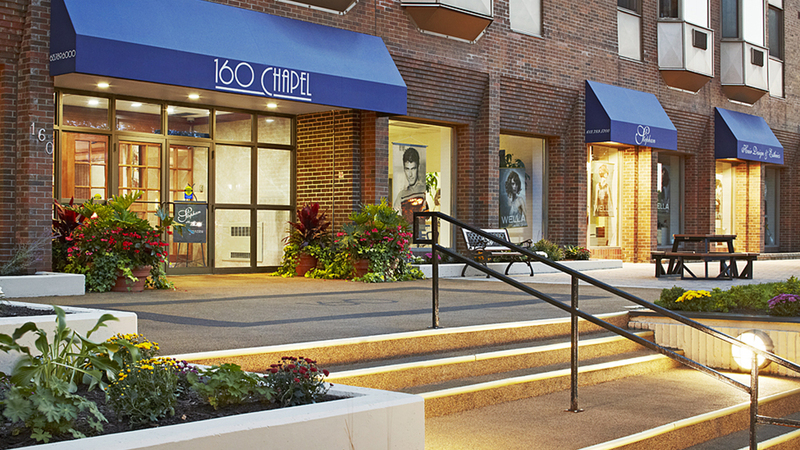 160 Chapel defines modern living in a prime location at the heart of the historic neighbourhood of Sandy Hill. Located just minutes from downtown Ottawa, this 22-storey rental apartment features a mix of unfurnished and furnished suites. Choose from contemporary studio, one and two bedroom floor plans - with sweeping views of the Ottawa River, Parliament buildings and downtown skyline. 160 Chapel caters to long and short term stays and provides convenient on-site amenities for its residents – ranging from a medical clinic and pharmacy to a restaurant and hair studio. Leasing bonuses are available! Contact the Leasing Centre for details.